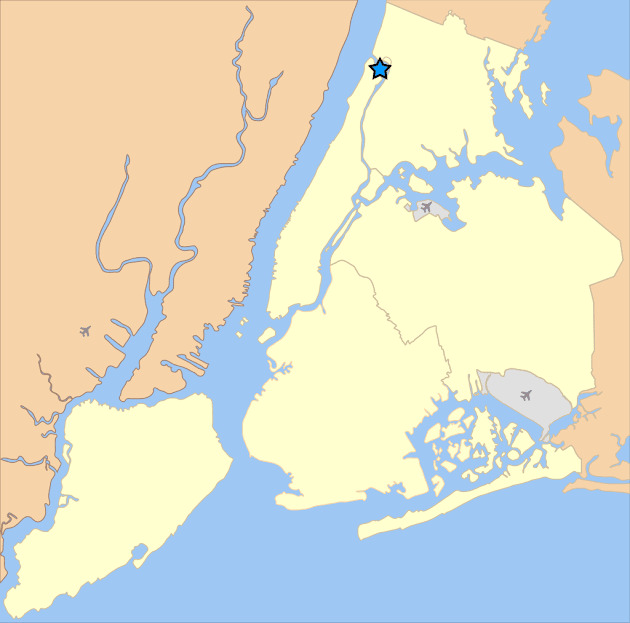 NYC is Blue: A New Home for the Open Cup? Empire of Soccer is reporting that while we might host a US Open Cup match, it won't be on River Avenue. The New York Cosmos hosted New York City FC at Hofstra’s Shuart Stadium last year in the fourth round of the U.S. Open Cup. 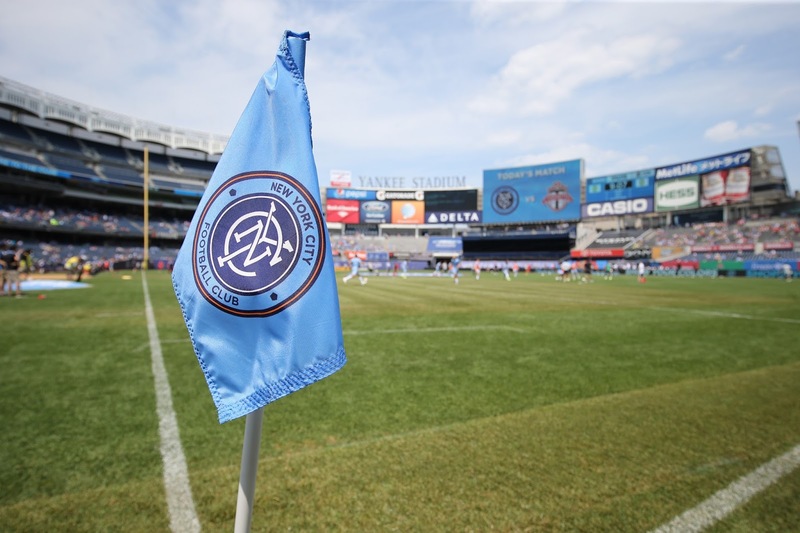 This year, NYCFC gets the right to host – but it won’t be at Yankee Stadium. 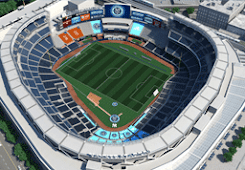 Though the New York Yankees’ home schedule permits enough time to convert their baseball diamond to a soccer pitch, sources tell EoS that the match will be taking place at another venue – a venue which has already been secured. The Yankees homestand ends on June 12th. The U.S. Open Cup match is scheduled for the 15th. That leaves three days to lay down and prepare the sod for a possible U.S. Open Cup. The stadium remains unused through the 21st. 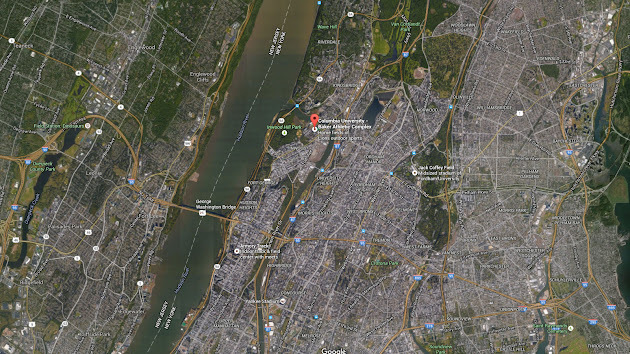 Despite the availability, NYCFC will defer to a smaller local stadium to host their USOC opponent. EoS has not confirmed said location at the time of publishing. Historically, several teams have deferred the usage of their home grounds for U.S. Open Cup encounters. Most of the time, that decision is due to the high monetary strain of opening their facilities for a match which historically does not draw well. What the reason behind NYCFC’s decision remains unclear. However, the team does serve as a tenant in Yankee Stadium, meaning the availability for usage outside of the MLS schedule remains out of their hands. NYCFC host the winner of the Cosmos match against either the New York Pancyprians Freedoms or Jersey Express. Interesting. 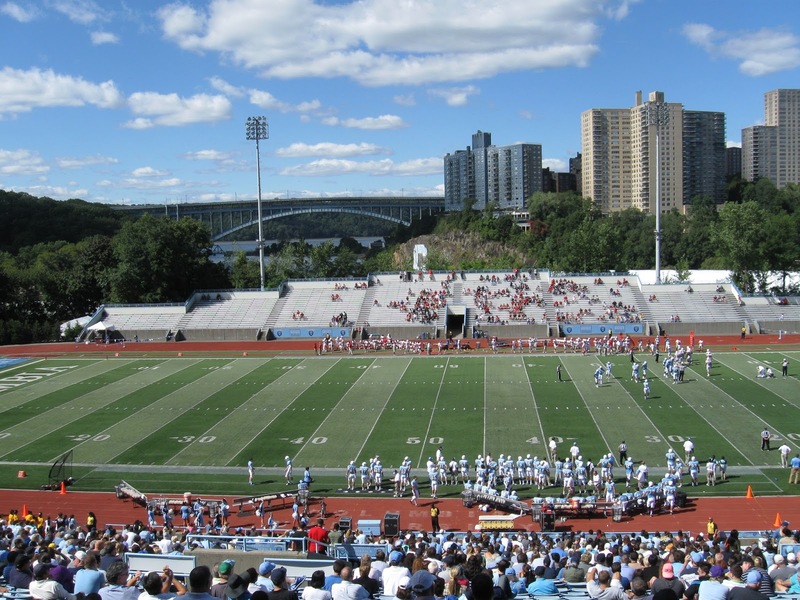 I wonder if they'll use this opportunity to test out Columbia University's stadium. We've had reports that NYCFC has considered going in with Columbia on a new stadium on the site at Manhattan's northern tip. A Cup match would let them test out traffic and public transit patterns. I haven't been sold on the location - Inwood isn't farther from Midtown than Yankee Stadium, but it only has one subway line. The main advantage of Yankee Stadium lies in the three subway lines which meet at the 161st Street station. The Mets only have one subway line at their park, but it has extra tracks to accommodate additional trains before and after games. I'm not sure that either the 1 line in general or the 215th Street station in particular is capable of handling several thousand additional riders. Wherever NYCFC ends up playing, it'll be nice to host a Cup match.